Prominent & Leading Manufacturer from Jaipur, we offer farm yard manure, gobar ki sadi khad, press mud, organic manure and bio enriched manure. A soil conditioner is a substance produced from organic matter that helps to improve the soil's properties, adding slow-releasing nutrients. Soil conditioners will bind together the atoms plants need in order to grow. They are also able to release the different nutrients at the time when the plant needs them the most. The property of the soil is ultimately changed through the soil conditioner to be the most perfect state that a plant needs to grow. 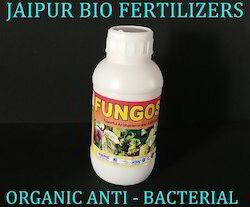 Manufacturer of a wide range of products which include organic pesticide, herbal fungal management organic fungicide, herbal bacterial and fungal management organic fungicides, fungosin organic pesticide and fungosin. 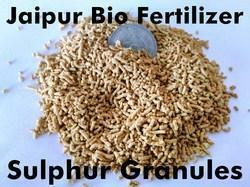 We are a leading Manufacturer of herbal extract for bacterial management and organic anti-bacterial fertilizer from Jaipur, India. 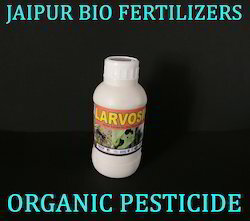 Offering you a complete choice of products which include larvosin organic pesticide, organic larvicide, bio - larvicide, bio - insecticides and organic pesticide. 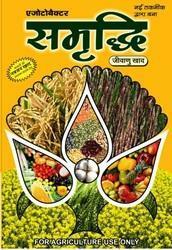 Leading Manufacturer of 100% organic anti-viral, virosin and organic viral management pesticides from Jaipur. 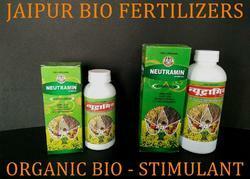 Newtramin Organic Bio-Stimulants is a low volume high efficiency input, which on application through soil or as foliar spray get integrated into plant metabolism and enhance protein synthesis, increase enzymatic activity and encourage balanced hormonal synthesis, resulting into better root development, increased biomass, higher grain and fruit yields, higher fruit setting and no flower and fruit drop. Newtramin being bio-stimulant stimulates the metabolic activity through various trigger mechanism and provides intermediate components to complete the action. Newtramin in any way do not alter, reduce or restrict any growth or metabolism related activity. 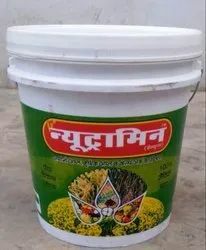 Specially Formulated Samridhi Bhoomi Sudhar 90% SULPHUR Fertilizer(0-0-0-90) is designed to quickly degrade,disperse and convert to sulphate throughout the growing season. Research shows that Samridhi Bhoomi Sudhar 90% Sulphur converts to sulphate faster than other forms of elemental sulphur for sesaon-long nutrition and high yields. Yearly applications of Samridhi Bhoomi Sudhar 90% Sulphur will improve soil sulphur levels and loss associated with soluble nutrients. 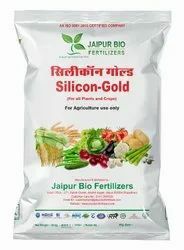 We are a leading Manufacturer of amorphous silicate fertilizer, silicon granules and silicon powder from Jaipur, India. 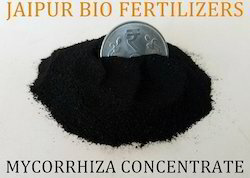 Manufacturer of a wide range of products which include mycorrihiza concentrate, vam, mycorrihiza powder, mycorrihiza technical and vesicular arbuscular mycorrhizae. 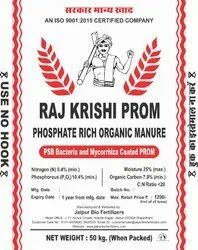 Providing you the best range of organic prom granules, phosphate rich organic manure and prom soil conditioner with effective & timely delivery. 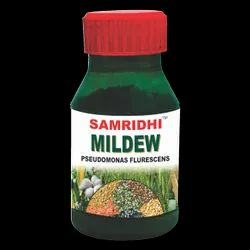 Pioneers in the industry, we offer pseudomonas fluorescens, trichoderma harzianum, trichoderma viride, trichoderma viride 1% wp and bacillus subtilis from India. 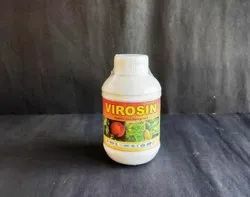 Pioneers in the industry, we offer azadirachtin 1500ppm, bacillus thuringiensis, beauveria bassiana, metarhizium anisopliae and verticillium lecanii from India. Zyme Granules is a product developed with a combination of Fulvic Acid, Amino Acid Humic acid ,Nutrients, Enzymes, Crude Proteins, and Alganic acid extracts from selected Seaweed. 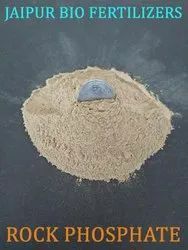 Manufacturer of a wide range of products which include organic potash granules, organic lignite granules, soil conditioner coated granules, soil conditioner coated granules (green) and soil conditioner coated granules yellow. 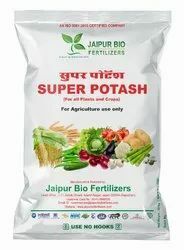 We are a leading Manufacturer of raj krishi panch tatva fertilizer, viraksha ayurvedic fertilizer and panchgavya liquid fertilizer from Jaipur, India. 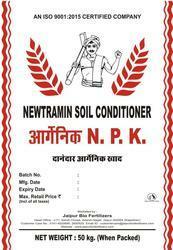 Our product range includes a wide range of neem oiled cake (granular), neem kernel cake and neem oiled cake (powder). Pioneers in the industry, we offer hydroponics nutrient a, hydroponics nutrient b, hydrogrow leafy special, hydrogrow strawberry special and hydroponics nutrients from India. 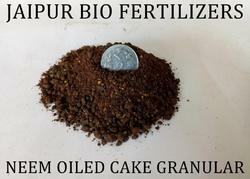 Granulated Organic Fertilizer is the result of our dedicated R & D Team. It increases the yield of the product by 25-30% along with reducing the input of chemical fertilziers like UREA and DAP by 25%. This results in economical benefit to the farmer. 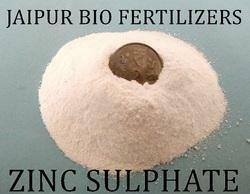 Providing you the best range of rock phosphate with effective & timely delivery. 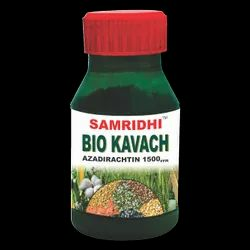 Samridhi Azotobacter Biofertilizer which contains Azotobacter which is a free living bacteria in the vicinity of root zones of vaiorus non-leguminous crops. 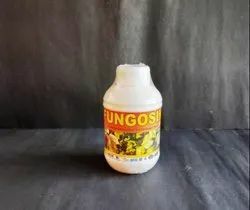 Besides their capacity to fix atmospheric nitrogen they produce, indole acetic acid, gibberellin, cytokinin and certain vitamins which enhances growth or root and shoot system of seedlings. 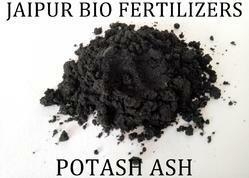 They also produce some anti fungal compounds and this provides protection to plants from pathogen. Samridhi Rhizobium Biofertilizer contains Rhizobium which enters root hairs of leguminous crios, multiply in adjoining cells and form pinkish nodules containing leg hemoglobin which helps in fixing the atmospheric nitrogen in form of organic compounds mostly amino acids. 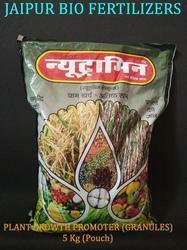 Our range of products include samridhi azosprillium liquid bio fertilizer. 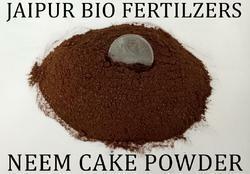 Manufacturer of a wide range of products which include acetobacter liquid bio fertilizer. Our product range includes a wide range of microbial consortium. 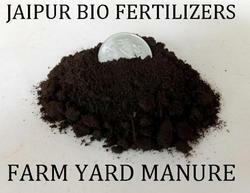 Leading Manufacturer of liquid consortia bio fertilizer from Jaipur. 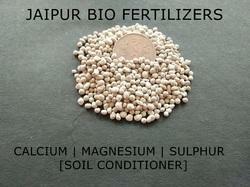 Leading Manufacturer of potassium mobilizing liquid bio fertilizer from Jaipur.